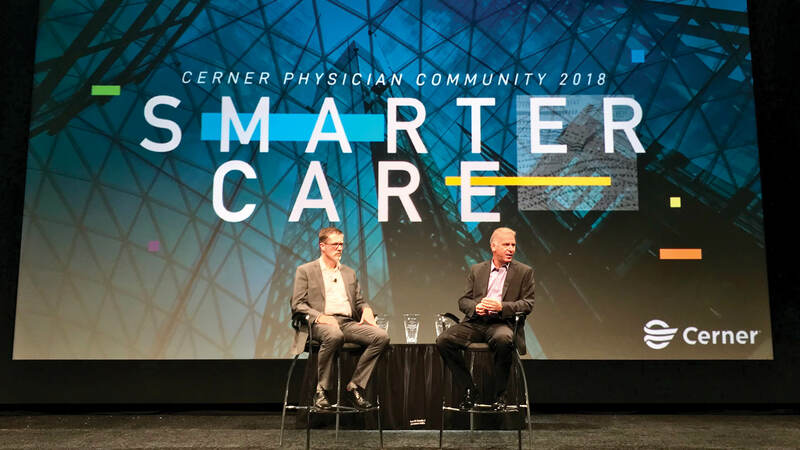 The 2018 Cerner Health Conference (CHC) kicked off with the Cerner Physician Community (CPC) meeting. Thank you and welcome to the presenters, clinicians and hospital leadership who joined us today! Here's a glimpse at what we covered. 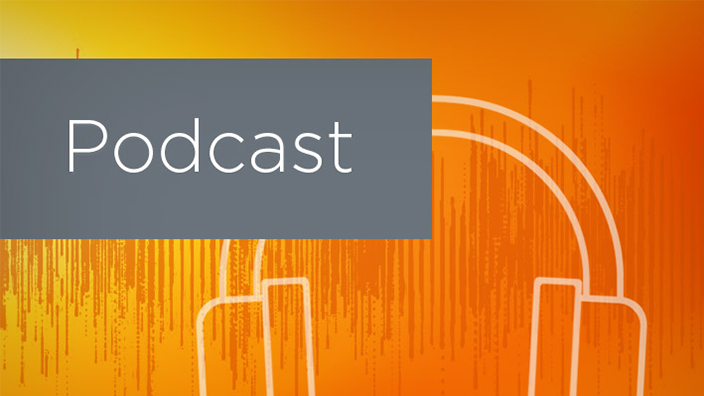 Dr. Walter Kerschl, senior director and chief medical officer for Cerner East Region, discussed the myriad of themes facing the clinician community. He focused on the chronic care crisis, the opioid crisis, medical error (the third leading cause of death in the United States), changing payment models (where health systems are challenged to meet the needs of the poorest and most vulnerable patients), the need to adapt quickly to regulatory change, clinician burnout and improved interoperability. Higher quality – More frequent and automated quality checks will yield higher quality solutions with fewer defects. Faster access with less effort – Faster access to new capabilities empowers clients to spend more time on strategic initiatives rather than code maintenance. Available and secure – Improve availability by leveraging geographically diverse infrastructure services will resolve and deploy fixes to security concerns across the client base. Always current – Being “always current” is always the standard. One exciting area where AI could help, Peterzalek said, is with clinician burnout. AI transformations pave the way for Cerner applications – like our voice-enabled EHR – to relieve some of the cumbersome elements of a clinician’s job. In an afternoon session on precision medicine, speakers from MedStar Health and St. Jude Children's Research Hospital discussed the current state of pharmacogenomics (the study of how genes affect a person's response to drugs) and their organizations' experiences. "We need to pivot to gene-guided care in America to get ahead of things," said Pete Celano, MedStar’s director of consumer health, who posited that gene-guided care can help deliver personalized treatment for individuals based on their unique genetic makeup. As more people turn to genomic testing to learn about themselves and their health, pharmacogenomics will continue to rise in importance. 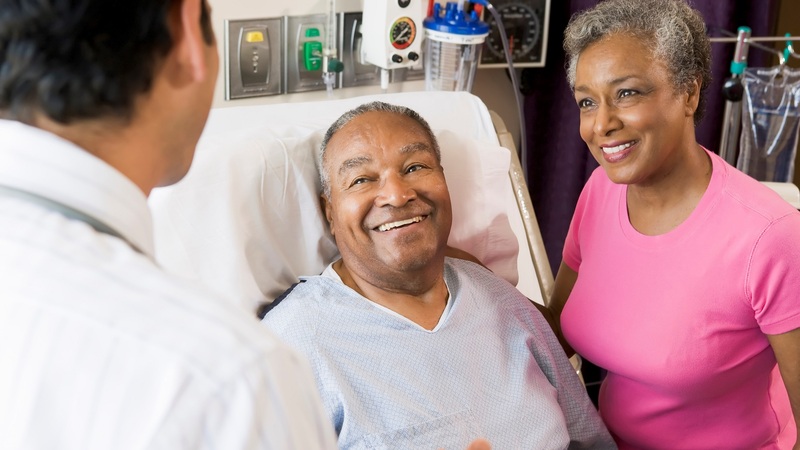 In today's evolving health care landscape, it's important providers have immediate access to a patient's record. 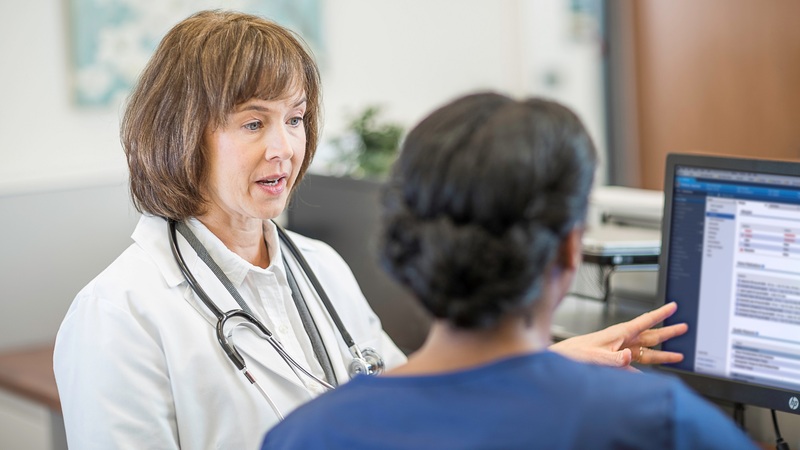 Through the collaboration between CommonWell and Carequality, both Lafayette General Hospital and Winona Health System have great benefitted from a connected patient record. Panelists from Lafayette General Hospital and Winona Health System shared their organizations’ experiences moving to CommonWell and Carequality to better connect their patients' records to health care providers on different EHR systems. "Since going live, we have decreased duplicate diagnostic testing because records are there for the provider to review," said Nikki Manuel, informatics nurse specialist at Lafayette General Health. Banner Health presented on how they had improved EHR efficiency among physicians. They began by asking their clinicians how they are using data within their own clinics; the hospital system discovered that about half of the physicians were reporting burnout. After-hours EHR use was common, but use of the EHR during "pajama time" was also being associated with lack of physician wellbeing. Banner Health looked for ways to improve EHR usage with their physicians and developed and implemented a monthly comprehensive physician scorecard as a tool for clinician performance in a residency setting. The scorecard tracked after-hours time spent in the EHR. In early assessments, it was determined that some physicians are more efficient in the EHR than others. Although the initial goal was simply to expose physicians to the data and their time spend in the EHR at Banner Health, the physicians and residents found the scorecard introduced beneficial, accurate and valuable information for them to increase their efficiency and effectiveness. Leaders representing Centra Health, Kern Medical and Olathe Health led a panel discussion on Cerner’s Clinically Driven Revenue Cycle™ (CRDC) implementation and practice within their health systems. Each panelist's employer is either preparing for or is live with new CRDC solutions. Attendees discussed their experience in making the switch to Cerner's CRDC, as well as emphasized the importance of uniting clinical and financial teams to achieve a CDRC transformation. For those organizations preparing to switch to CDRC, panelists gave candid and practical advice. The transition likely would not be easy or seamless. The key to successful implementation is communication between departments. "We know that reaching the top of the summit is worth the energy that we're going to put into it," said Toni Smith, chief nursing officer at Kern Medical Center. In a panel discussion, health care IT leadership from the University of Texas Health Science Center, CoxHealth and American Society of Anesthesiologists discussed how open innovation in an academic setting can pave the way for opportunities to improve experiences at the point of care. 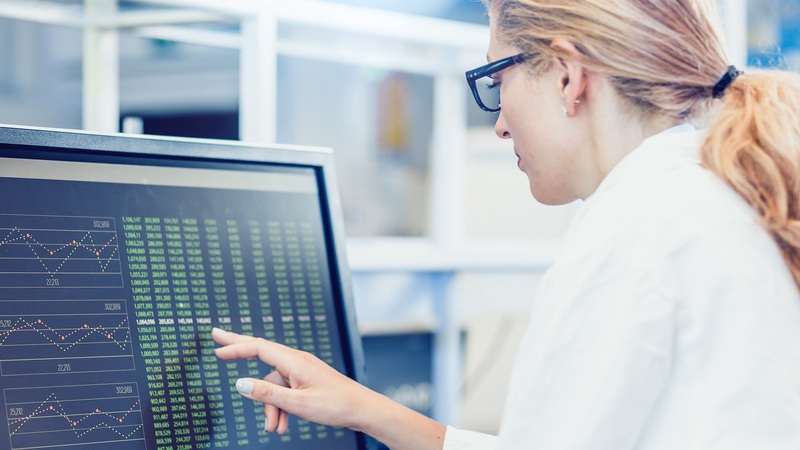 Not only can open development provide enhanced data reporting and innovative patient safety analytics, it can also help identify the different ways smaller health systems can leverage the open ecosystem to meet business needs. SMART on FHIR has the power to drive real change in the industry, and developing apps with physician input and buy-in helps solve business challenges. Dr. Matthew Sullivan, associate CMIO at Atrium Health, led a session about Atrium Health's use of clinical decision support (CDS) alerts within Cerner Millennium™ to provide its physicians with the right information, at the right time, to help make the right decision when prescribing opioid prescriptions. Through the adoption of CDS, Atrium has seen a reduction in the number of prescriptions written. "In tackling the opioid use disorder problem," said Sullivan, "we can elevate the hope for a lot of people and advance care."